Box Office Breakdown! Captain America #1 For The Third Week! Johnny Depp Bombs! A Haunted House 2 Scared Away Audiences! Box Office Breakdown! 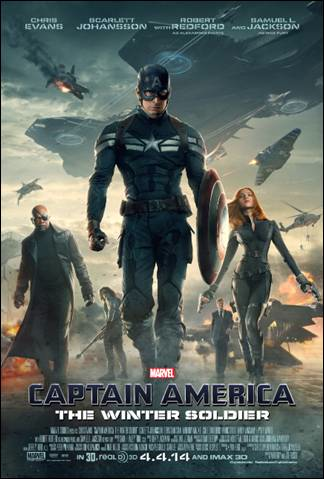 Captain America #1! Rio 2 Scores! Draft Day Bombs! And More! Box Office Breakdown! 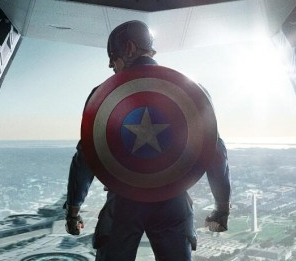 Captain America Hits #1! Noah #2! Divergent Crosses 100 Million! 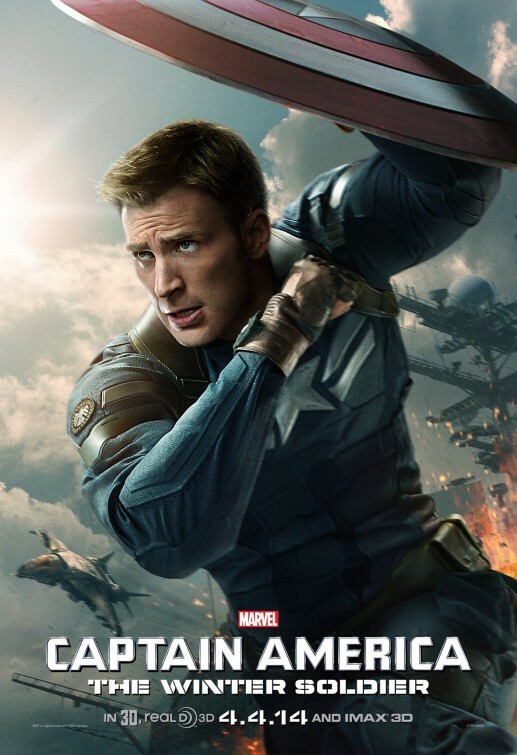 Captain America: The Winter Soldier The Winter Soldier Character Poster! Plus Robert Redford! 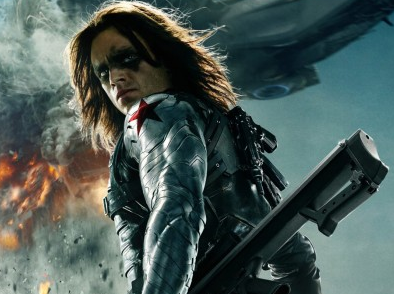 Captain America: The Winter Soldier New Superbowl Trailer! 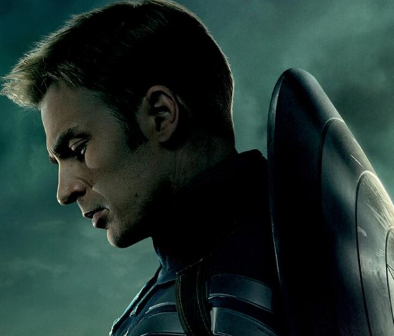 Chris Evans And Scarlett Johansson Team UP! !